American singer and songwriter Greyson Chance first found fame back in 2010 when, aged just 12, a clip of him performing Lady Gaga’s Paparazzi went viral on YouTube. He then signed to Ellen DeGeneres’ label ElevenEleven after appearing on her show and released his debut album Hold On ‘Til The Night the following year. 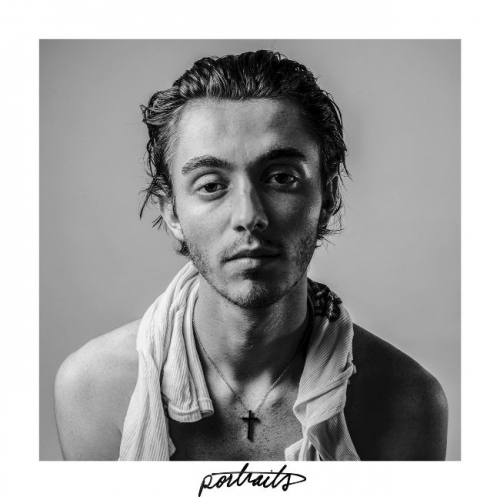 Now after a couple of EPs and taking time out to go to university, the Oklahoma native is back at the age of 21 with his second album, portraits. Released last Friday (15 March), the album is a gorgeous emotive synth-pop offering in a similar vein to the 1975 and Troye Sivan’s latest releases. Appearing on nineteen Spotify New Music Friday playlists and Apple Music Best of the Week US, this absolute gem is one of the album’s highlights. Tastemaker support has so far come from Paste and Billboard, who have named him as their Pride Artist of the Month. He is currently on a 17 date tour of the US and will play LA Pride this year, plus appear on Ellen DeGeneres Show on 4 April. With 6m engaged users across his socials and a sound that wouldn’t look out of place on Radio 1 and Radio 2, yours is the perfect reintroduction to an aspiring and talented artist.